With 2 billion worldwide users, and a robust advertising platform, Facebook presents a huge opportunity for marketers to reach a large audience in a targeted manner. 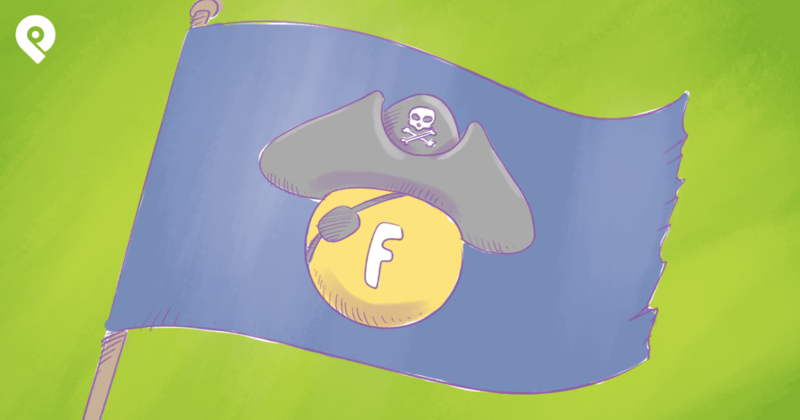 But, for those new to the platform, or who don’t have the knowledge to navigate the complicated system, advertising on Facebook can be a frustrating experience. 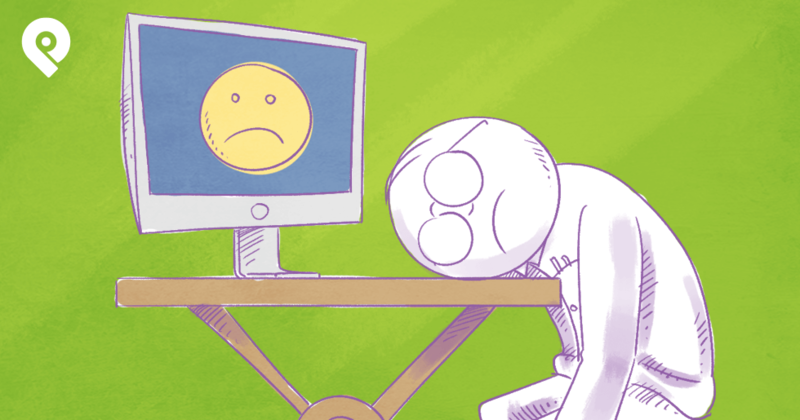 If your Facebook ads aren't working, don’t sulk. There is a way to fix your ads and increase the click-through rate (CTR), engagement, and conversions. Before you throw good money after bad, take a moment to troubleshoot your strategy, and ad content to make sure your ads start delivering. Facebook advertising is supposed to be a marketer’s dream come true, with its vast database and the capability to segment your audience based not only on demographics, but also on interests, behaviors, preferences, and more. However, it could also be your downfall if you aren’t careful with your audience selection. When your audience selection is too narrow, you run the risk of exhausting the segment too quickly, and driving up your cost per click. Not to mention, you may omit key individuals by narrowing the location or demographics too much. On the other hand, if your audience selection is too broad, you aren’t serving your ad to people who’d actually be interested in your offer. Again, you could drive up the cost per click because of a poor audience-message match, or you risk paying for clicks that won’t convert to leads or customers. The solution could be one little word: “and.” If you've been going narrow with your audience selection, you can widen your net by not using the “and” setting. On the other hand, if your audience selection has been on the broad end of the spectrum, tighten up the parameters with the “and” setting. What happens after someone clicks on your ad? What’s the user experience, and sequence of pages they’d go through before the conversion takes place (e.g. successfully complete an order)? 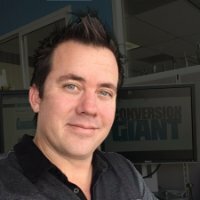 Is your “funnel” too long? Then you’re putting too many clicks between the initial click-through and the conversion event, and you risk losing visitors along the way. Or is your “funnel” too short? 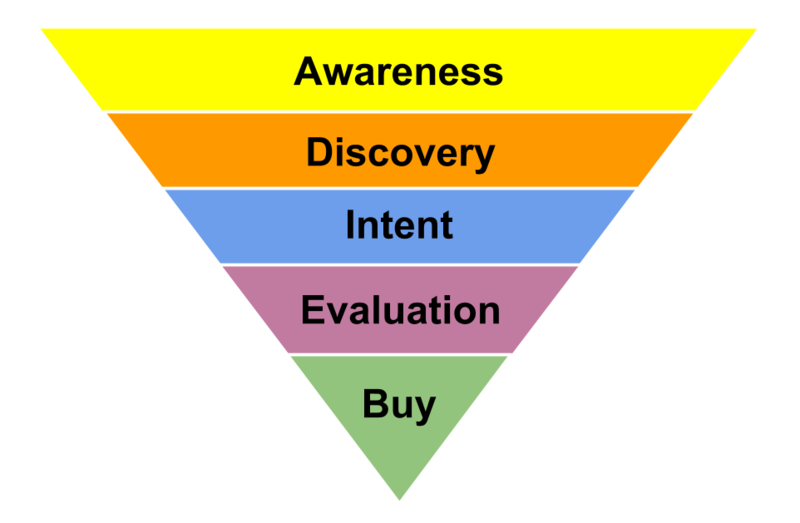 Then you’re asking for the sale immediately after an ad click regardless of the customer lifecycle or purchase path. And you’re delivering a jarring user experience that’s at odds with the visitors’ expectation since they’re on Facebook wanting to engage with others. There’s no hard-and-fast rule for how many clicks you need to convert a customer. Focus on matching the user experience with the customer lifecycle. You can shorten the funnel in retargeting ads to target people in the decision-making stage. Just make sure you offer value, drive engagement, and build awareness before you ask for the sale. Your effort spent on understanding and segmenting your audience will go to waste if you serve up a generic ad instead of leveraging the information you have about the target audience to create ads that speak to each individual segment. Experiment with creating variations of your ad based on an audience segment’s interests, location, purchasing behaviors, etc. If you have one segment that consists of baseball fans, a baseball analogy in your copy might just seal the deal. Where you’re sending the visitors after the click is almost as important as getting the click. You need to create a coherent user experience in which the message on the ad is matched by the copy and offer on the landing page. One of the biggest mistakes many advertisers make is sending visitors to their homepage. It’s like taking two steps forward, and three steps back. The visitors already showed interest in your product, and all you did is throw them back to square one. When visitors can’t see the product or offer promised in the ad, they’d likely click away instead of taking the time to look through your site for that specific product. Make sure the URL to which you’re sending the clicks presents a message and user experience that’s coherent with the ad copy and creative. If your ad features a product, your visitors should be directed to the product detail page. If your ad is promoting a lead magnet, make sure to send visitors to a dedicated landing page. If you use different messaging for different audience segments, you can create variations of the landing page so you can vary the copy to match the ad creative. Even though Facebook has changed the 20% rule on the amount of text an ad image can contain, it still favors ads with no or very few words. Putting too much text in your ad (including logo) could cause Facebook to under-serve your ad. Which will impact your reach and cost per click. When you upload an ad with too much text, Facebook will show you a warning, even though it may approve your ad. Don’t ignore the warning. Instead, make adjustments to the image to reduce the amount of text to avoid being penalized. Instead of putting text in your image, maximize the character count and real estate on the headline and description area for communicating your message. You can also try the carousel format, which allows you to include multiple descriptions for the different images. If you do decide to include text in your ad image, use Facebook’s Ad Overlay Checker Tool to make sure it meets the requirements. Ad creative includes both copy and image. Is your copy clear, benefit-driven, user-focused, and actionable? Does your image deliver a “thumb-stopping” moment to capture the users’ attention? If your ad isn’t capturing the attention of the target audience in the often “noisy” newsfeed, and show them that it’s worth the diversion, you won’t be getting the click. If you have low click-through rate, then the ad creative might be the culprit. Make sure you hire a good copywriter to help you create customer-centric, benefits-driven copy. You can also learn from the past by reviewing email campaigns, social media posts, and landing pages to see what works well with your specific audience. 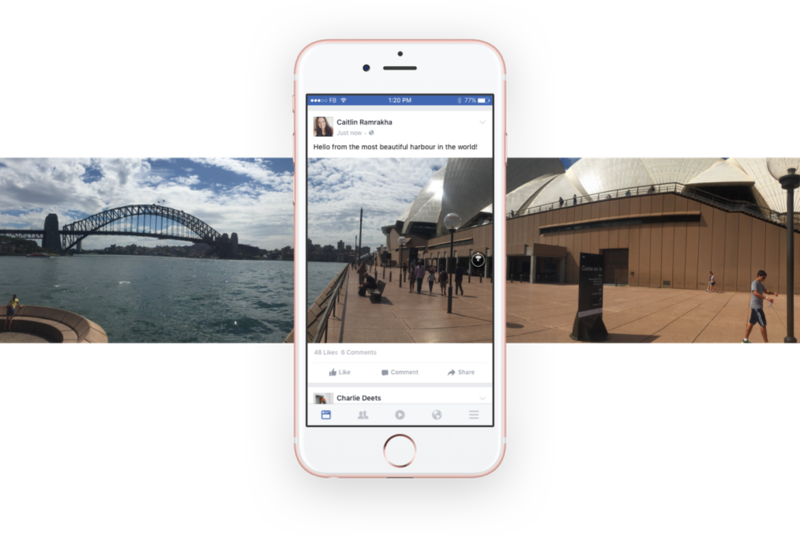 As for creating attention-grabbing images, experiment with the innovative features Facebook is rolling out, like Facebook 360 and Canvas ads. They can help you deliver a rich and engaging. This is where things get a tad hairy. Bidding strategy sounds complicated, and many people just throw their hands in the air and let Facebook take over. That’s fine in some cases, however, if the Automatic option for Delivery Optimization isn’t generating the intended results, you may have to switch to manual bidding. Which relies on you selecting the right options to avoid under-delivery or getting unqualified clicks. If you’re using manual bidding, be patient and dig in for some fine-tuning by testing different delivery and bidding strategies. However, don’t over-adjust or change tactics too fast, as that would confuse the Facebook bid optimization system. Bid the maximum you’re willing to pay for a click to start, and avoid splitting your budget across too many campaigns. This really has to do with goals and objectives. If you have the choose the wrong objective in the beginning, you might be setting yourself up for disappointment. For instance, you could initially be setting yourself up to get page likes, hoping that when you serve ads to people who liked your page, that you would be able to drive conversions. While this could be a great strategy for some companies, it would be very disappointing for most. 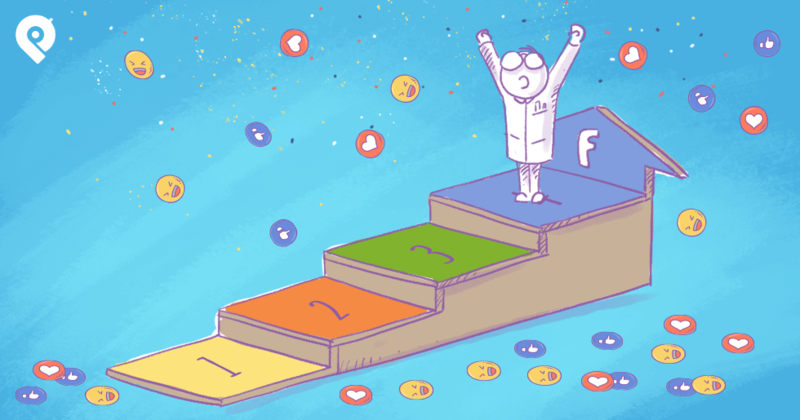 Most people that “like” a Facebook page, won’t actually convert into being customers so it is important, that you either compensate with volume to drive more likes, or to being okay with fewer conversion because your conversion value is very high. Another thing that happens sometimes is, the business is so cool, that everyone loves the product, but most would never buy it because (well who cares why) it’s just not for them. The advertiser runs campaigns to get page likes but gets few actual sales from them. 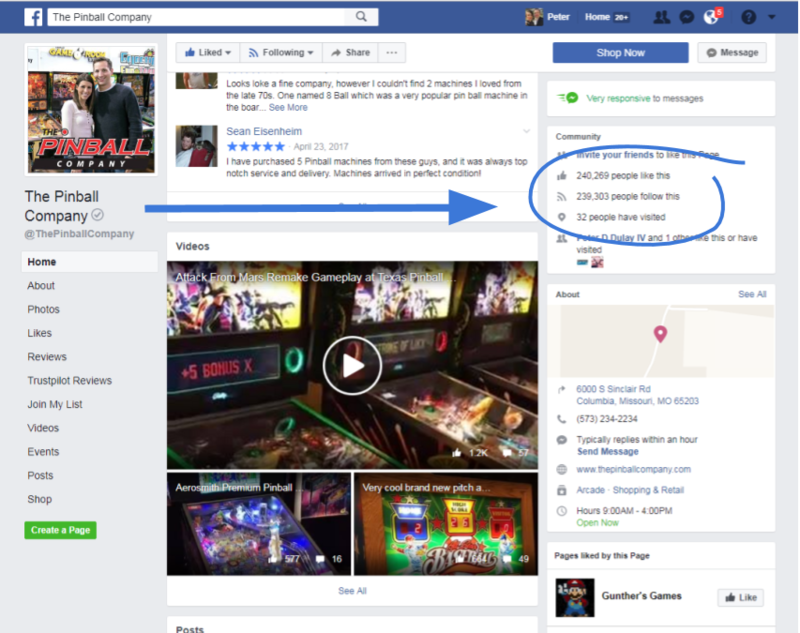 The Pinball Company sells arcade games and classic pinball machines, including some awesome 40th Anniversary Star Wars Pinball Machines. Who wouldn’t “like” or love that? Most people would toss them a “like” but would never actually purchase a Star Wars pinball machine, or any pinball machines for that matter. They aren't small. 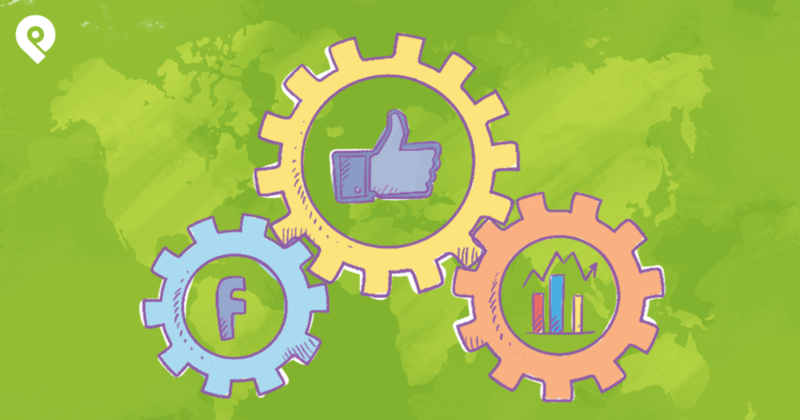 Having immense page likes could certainly have its own benefits, that aren't monetary such as brand recognition, etc., but setting yourself up for the right expectation would be key. Conversely, we see people go into Facebook thinking they are entering a world or people that will be as ready to buy as they are on Google. They forget that Facebook is not a search engine (not yet, anyway) and that people on Facebook might not have the same intent, as they do when performing a search on Google or Bing. If you try and ask for the sale or the signup that implies a larger commitment than they are ready for when they see your brand for the very first time, you would likely yield poor results. Just remember the purchase funnel and that if this is the first time they are seeing your brand, focus on light conversions like newsletter signups and likes. Once they have had more engagement such as a purchase, or add- to-cart events, it would be okay to spend money on stronger offers. This would be done using some form of Facebook Retargeting ad. Particularly with Facebook, it is less about if you advertise and so much more about how you set it up and management it. There are many things that can go wrong in Facebook but it’s also important not to overlook details that should be observed on a regular basis. It’s so easy to simply set it up and go! But one should not set and forget. Here is a short checklist of things that could get missed if you aren't paying attention. Performance by Device - Just like in search, it’s important to see how your ads performs differently across various devices. For instance, if your ads perform poorly on Desktop and tablet, you can exclude it by editing the Ad Set. Click on Manage Placements and select which devices you’d like to have your ads show. Performance by Platforms - Facebook has a few different platforms it serve ads on. Obviously Facebook is #1. But there is also Audience Network and Instagram. Platforms can be managed under the ad setting itself. Performance across Demographics - To know your customer is to look a demographic breakdowns and know which ones perform the best. Performance by Location - There are countless factors that involve location based performance. Seasonality can be a big part of where your product sells best. Also whether your product appeals more to political affiliated states or countries that belong to a trade agreement. 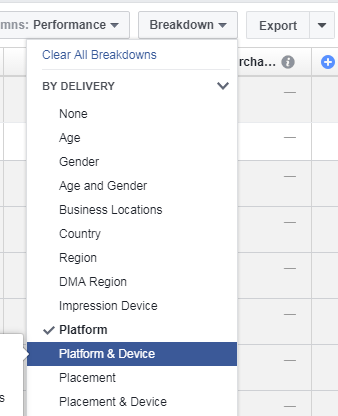 Under any campaign view, there is a Breakdown tab, which will give you all the options you need to compare and contrast various segments in your advertising. Here are some common themes we use for segmentation. 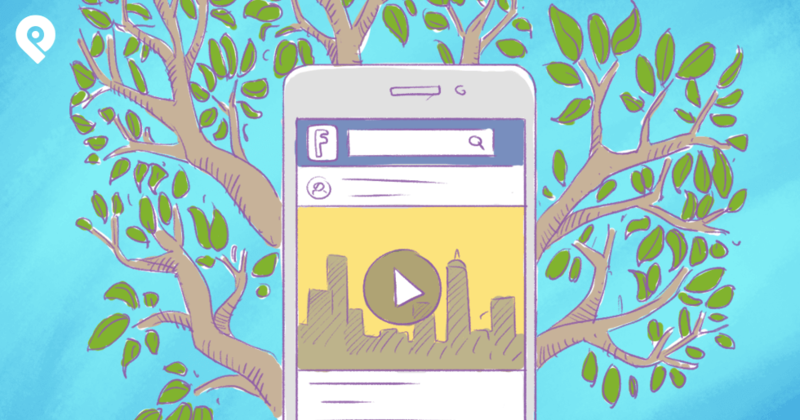 There’s no one-size-fits-all answer to optimizing your Facebook ad campaigns. The best strategy for your ad campaigns will depend on your products, website, customer lifecycle, objectives, and intended user experience. In fact, you’d likely encounter many Goldilocks moments, in which too much or too little of anything will negatively impact your results. To help you find that happy place where your audience is most responsive – achieving the highest click-through rate with the lowest cost-per-click, you’ll need to A/B test your ads to see what works for your business and hone in on your strategy as you go. Have you made any Facebook ad blunders? What did you learn, and what are you doing now instead? Leave a comment below.